"Let's make some cuts now before spring break." said our Congressmen and woman. SAN CLEMENTE, Calif., Mar. 5, 2014—The White House released the federal budget for FY2015 yesterday that proposes to eliminate all funding for the Environmental Protection Agency’s (EPA) BEACH Act grant program that supports water-testing programs at beaches around the country. 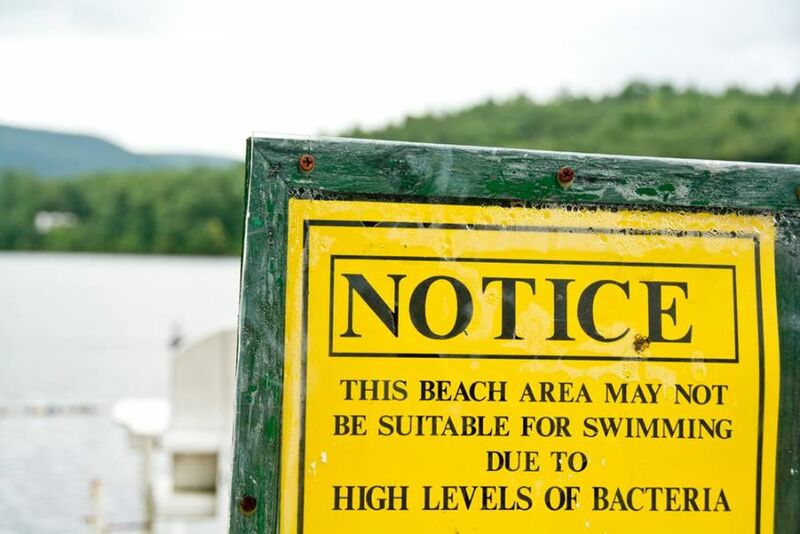 Without this funding, beach programs in many states will be forced to cut back or completely close shop, leaving surfers, swimmers and other beach-goers at risk of contracting waterborne illnesses such as gastrointestinal illness nausea, ear and eye infections and skin rashes. Families have the right to know if a day at the beach will make them sick. The Surfrider Foundation is a non-profit grassroots organization dedicated to the protection and enjoyment of our world’s oceans, waves and beaches through a powerful activist network. Founded in 1984 by a handful of visionary surfers in Malibu, California, the Surfrider Foundation now maintains more than 250,000 supporters, activists and members worldwide. For more information on the Surfrider Foundation, visit www.surfrider.org.